We have received entries this year from Glebe Primary School, Church Lane Nursery and the St. John Ambulance Badger group. 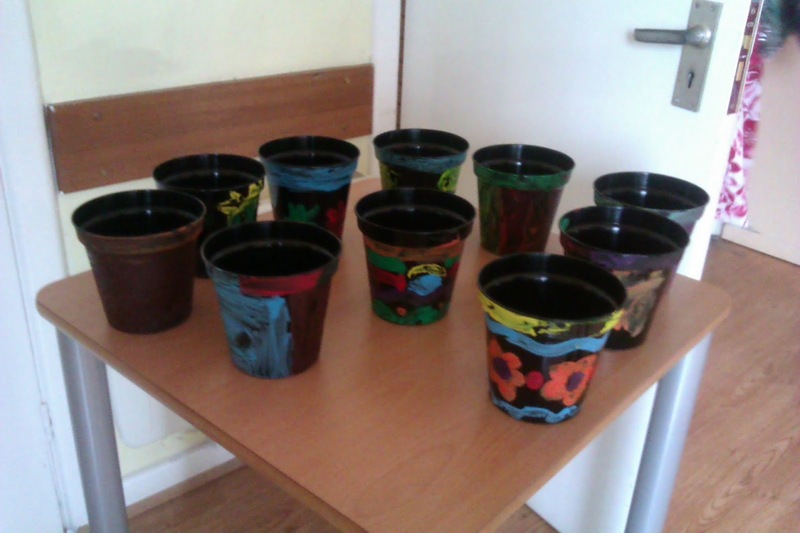 The children have been busy making tree art pictures, decorating flower pots and growing vegetables. The entries will be on display at the Flower Show on Saturday 17th August and prizes will be awarded to all three groups in recognition of their efforts. Please come along and take a look - the Show is open to the public from 2pm at Southwick Community Centre.